Ahead of the release of the third DLC pack called Far Harbor, Fallout 4 has received a new update on PC. The 1.5 update not only includes support for the upcoming DLC pack, but also several changes to the Survival Mode which have been implemented thanks to beta feedback. While the new Fallout 4 1.5 update is now available on Steam in beta form, it has yet to be released on consoles. A precise release date has yet to be confirmed, but it’s been confirmed that it will be released in the coming weeks on PlayStation 4 and Xbox One, finally adding Survival Mode on consoles. Here are the full patch notes of the Fallout 4 1.5 update. 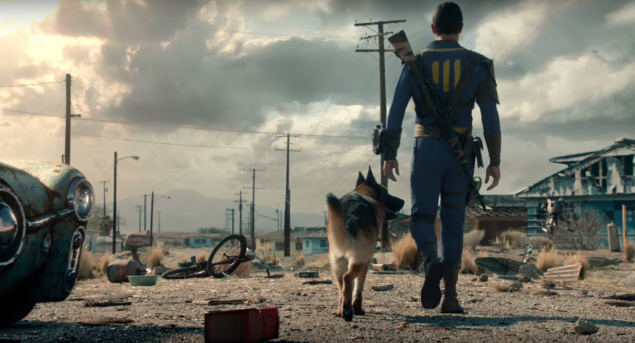 Fallout 4 is now available on PC, PlayStation 4 and Xbox One. The new 1.5 update is now available in beta form on Steam, and it will be released on consoles in the coming weeks.